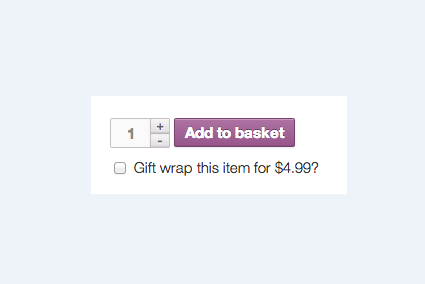 WooCommerce Product Gift Wrap: allows you to add a gift wrap option to your products and charge extra for it. You can override the fee per product. WooCommerce Checkout Add-ons: this plugin enables free or paid add-ons and services at checkout. It could be rush handling, gift wrapping, and other related services. The plugin simply lets you add various field types to your checkout page. 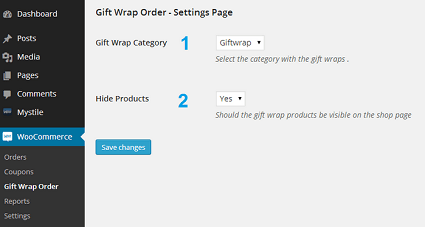 WooCommerce Gift Wrap Order: lets your customers order what they want gift-wrapped. Users have the option to offer free gift wrapping or set different prices for different deals. 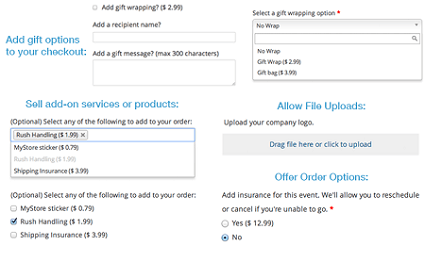 Have you found better plugins for handling gift-wrapped orders? Please share them here.